No special skilled labour required vs. qualified welder. Actual swaging time is measured in “seconds” vs. “hours” for a welded joint. No fire watch personnel required. 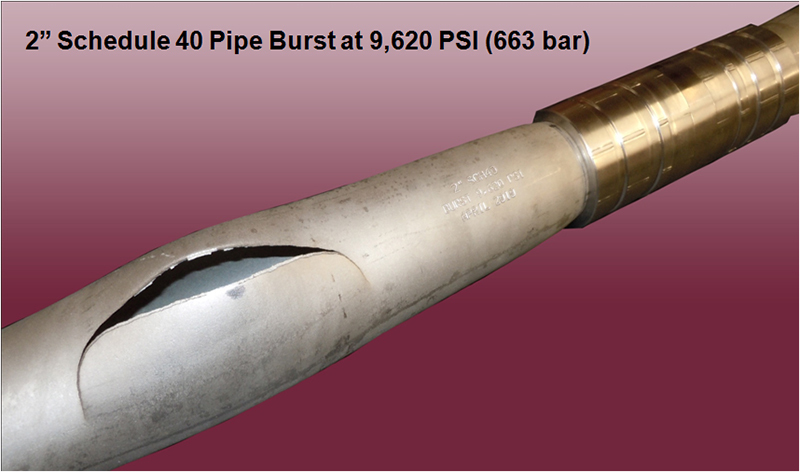 No leaks as a result of stress fatigue cracks as seen in welds. No off loading or purging of fluids and gases. No cost to x-ray welds. 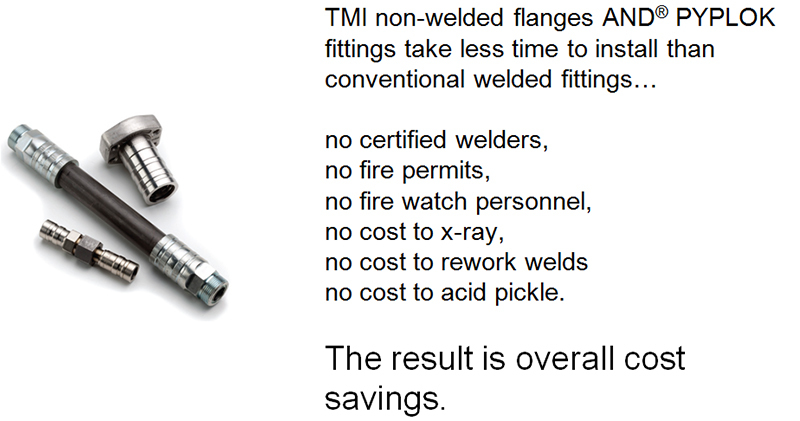 No cost to re-work welds. No acid flush chemicals and neutralizers required. No added cost or environmental issues to dispose of chemical waste. SAFE cold work fitting technology. 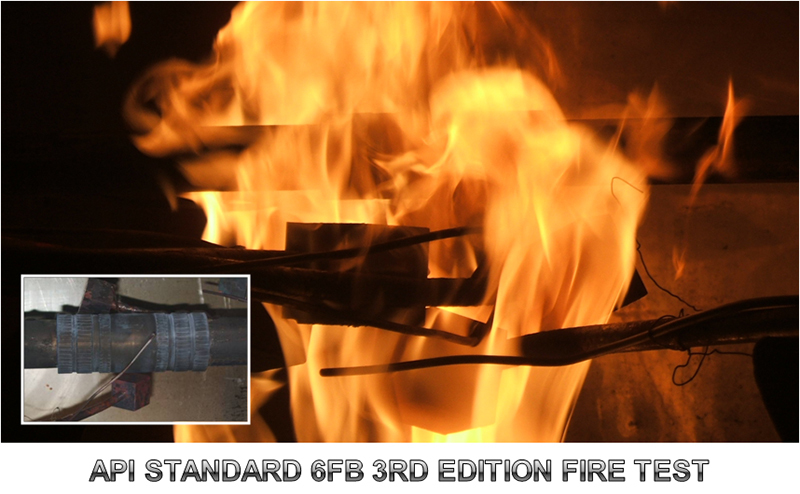 SAFE and easy to install in tight confined places. SAFE permanent, tamper proof connection. One piece fitting versus multi-piece bite-type fitting. No threads or nuts that loosen over time. No need to rely on the strength of the installer. SAFE pre-engineered swage tool assures repeatable, leak-free and reliable connections. 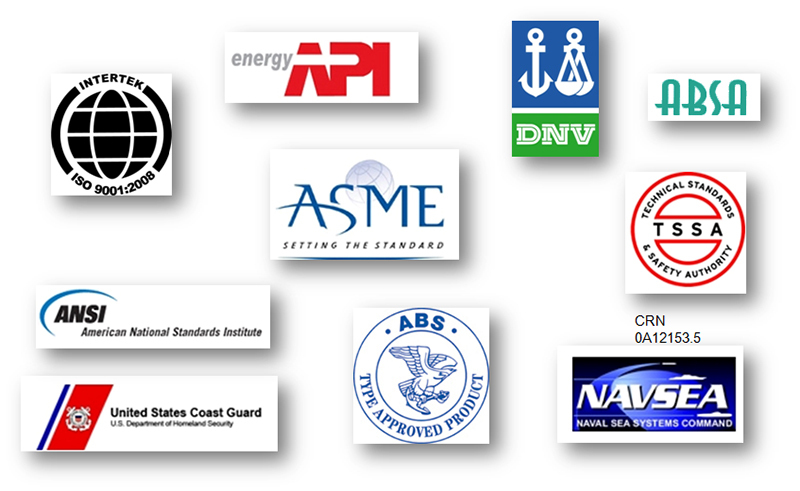 SAFE for maintenance repairs in hazardous areas. 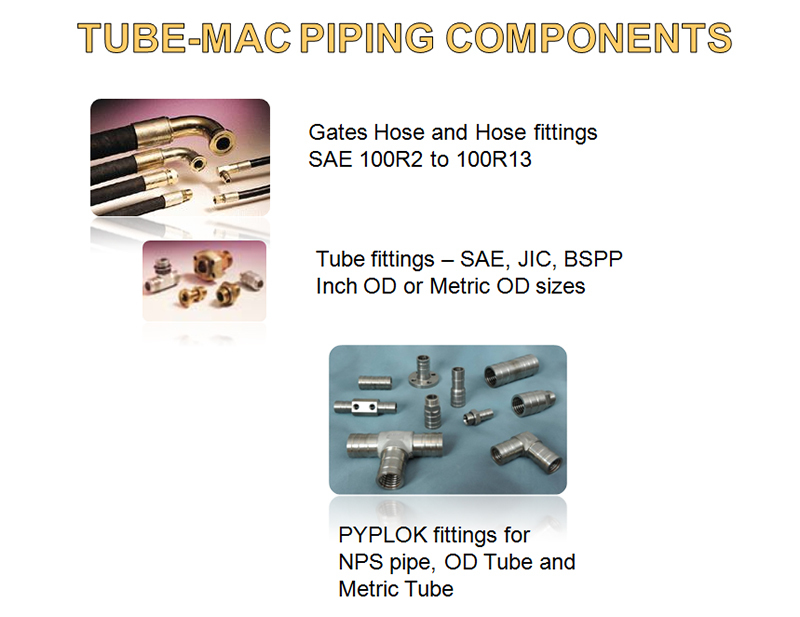 Can be installed on a wider range of pipe/tube wall thicknesses. 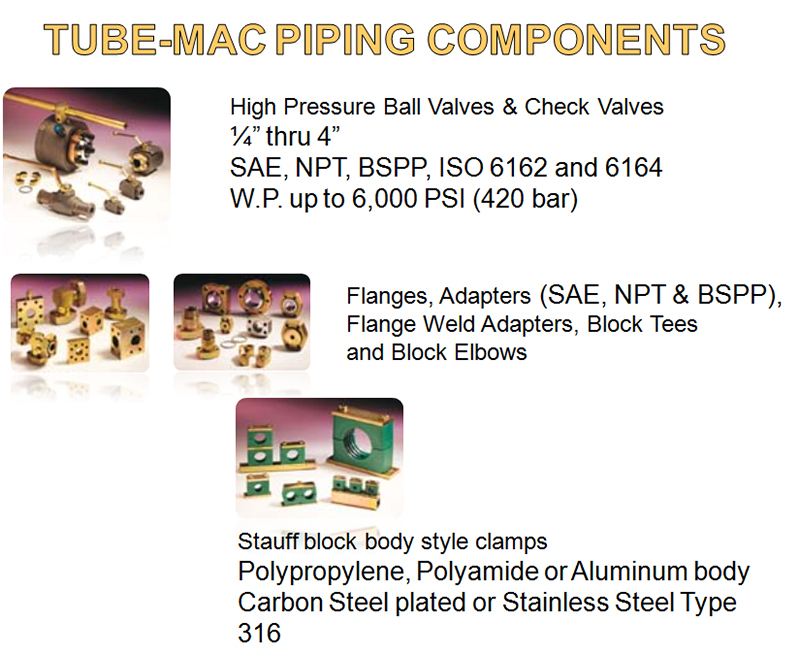 SAFE for high pressure applications. Easy to install in tight tube runs side-by-side. 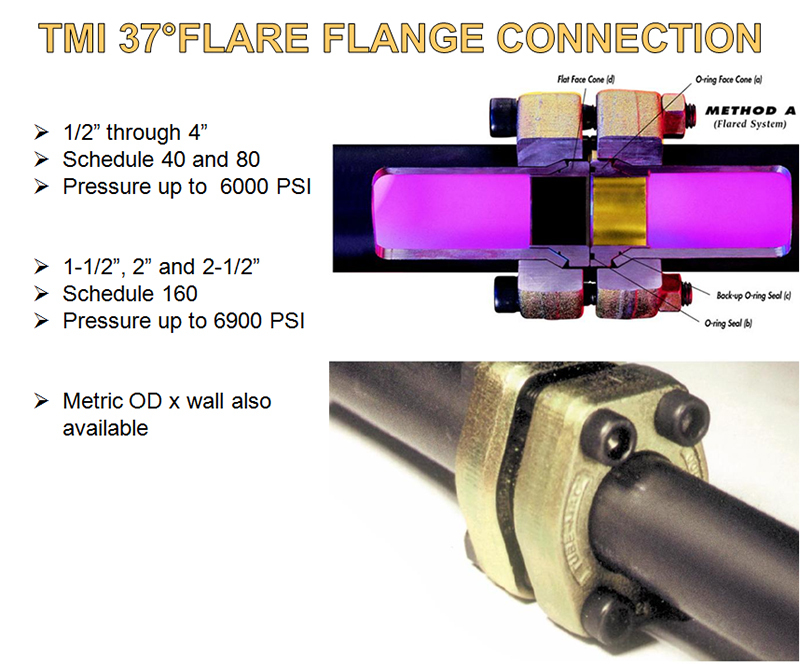 Through bore design allows for zero clearance installation. No other sealants or lubricants required. 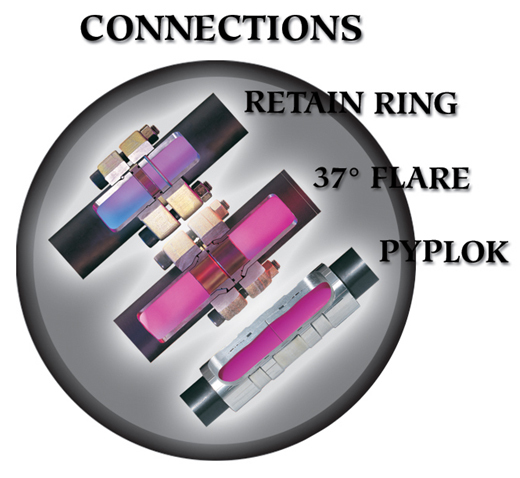 Actual flaring time is measured in “seconds” vs. “hours” for a welded joint. No cost to rework welds. No added cost or environmental issues to dispose of chemical wastes. Tube-Mac Project Coordinators develop and cost up BOM. 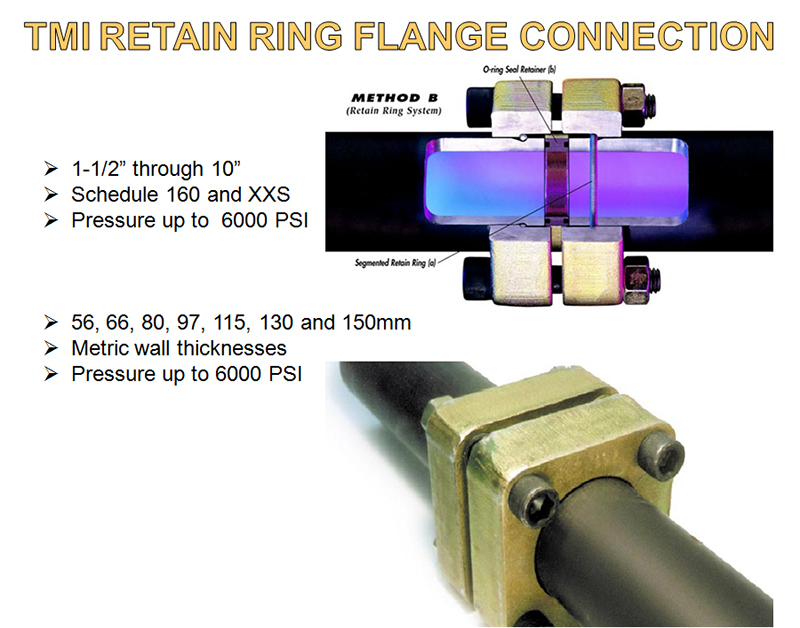 Field bend and fabrication – reduces engineering design time. On-site container – reduces warehouse and inventory costs.